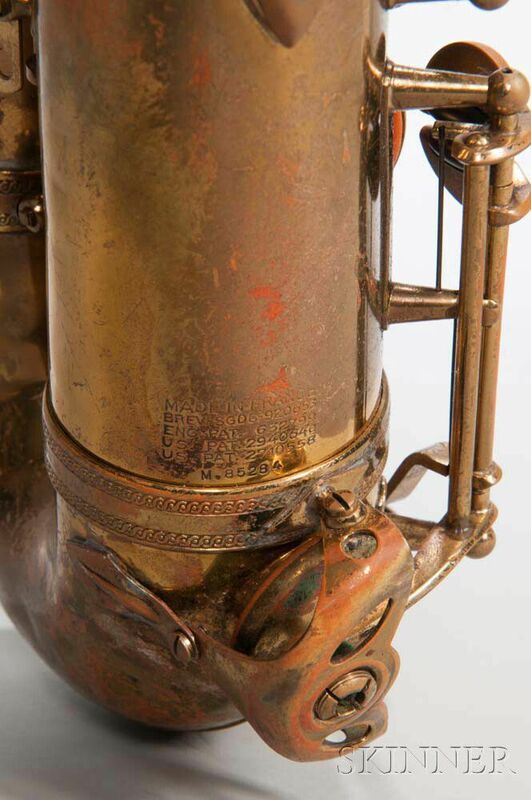 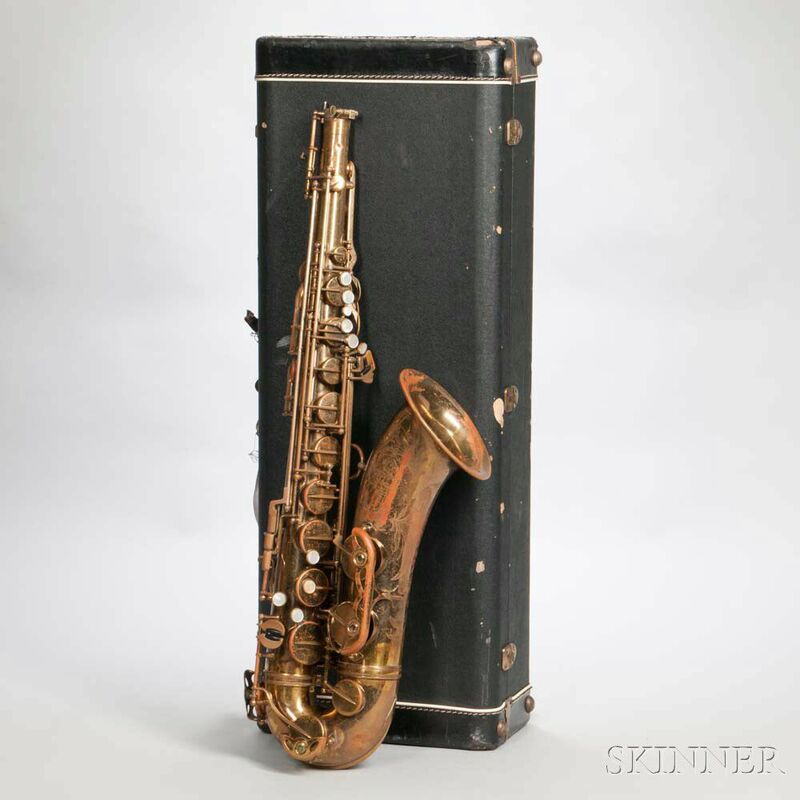 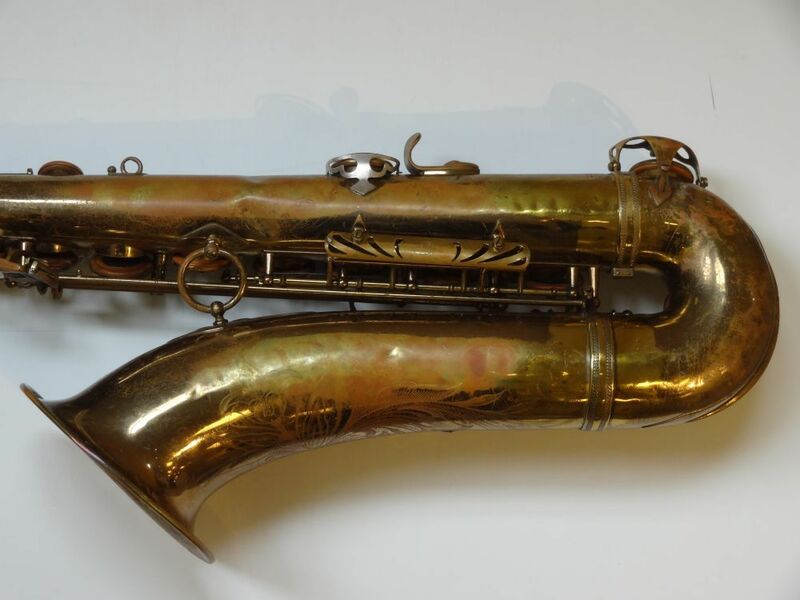 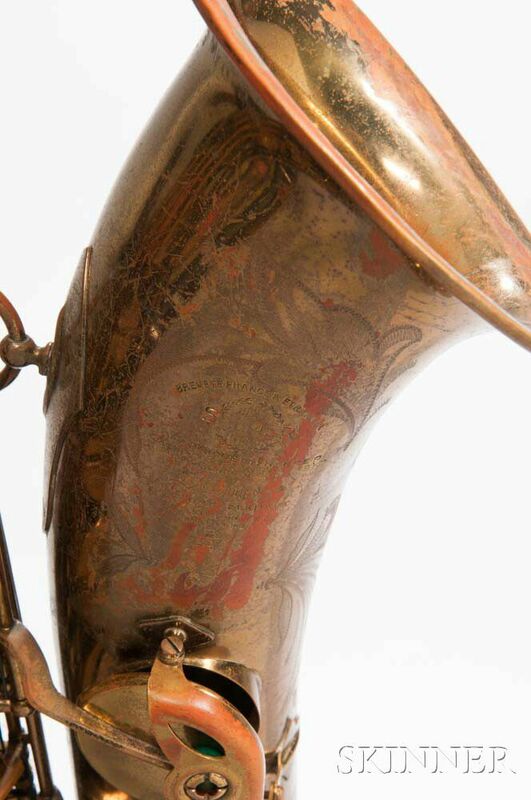 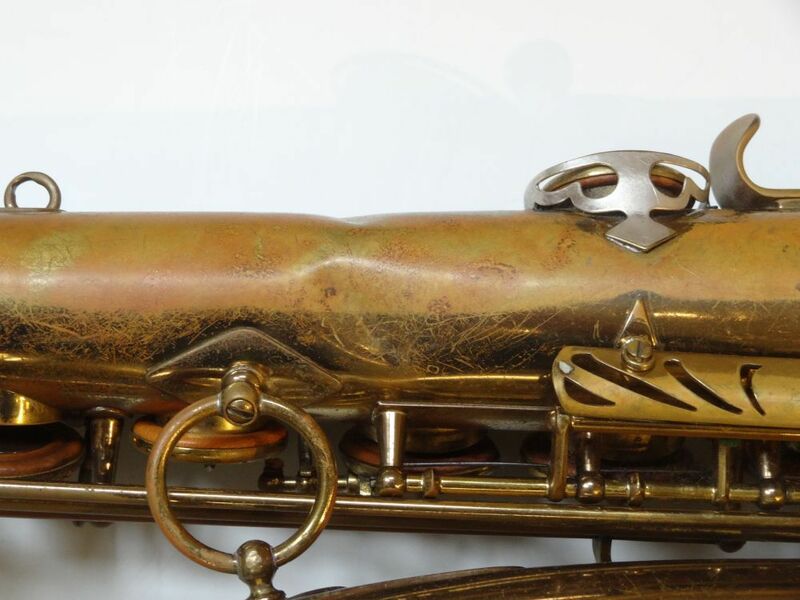 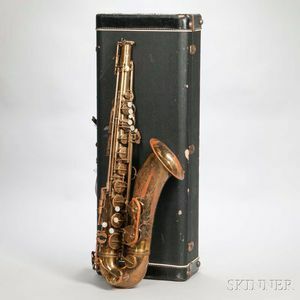 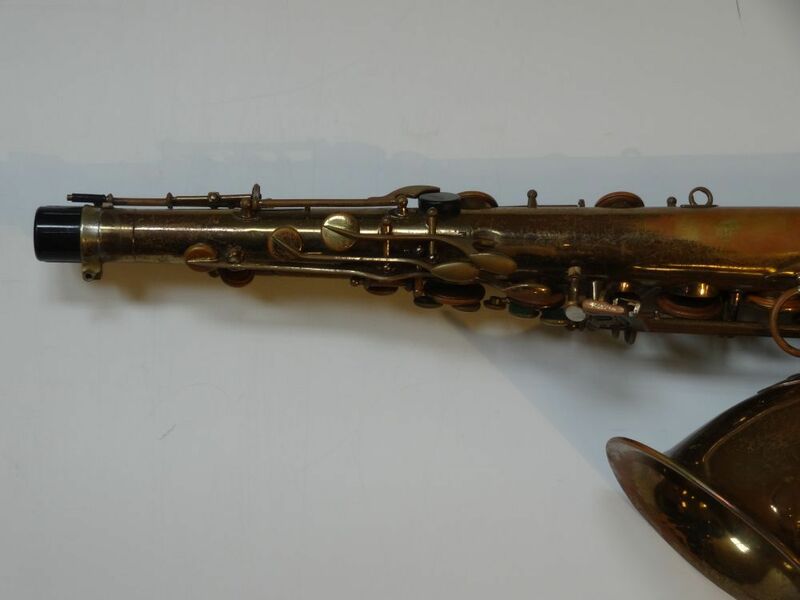 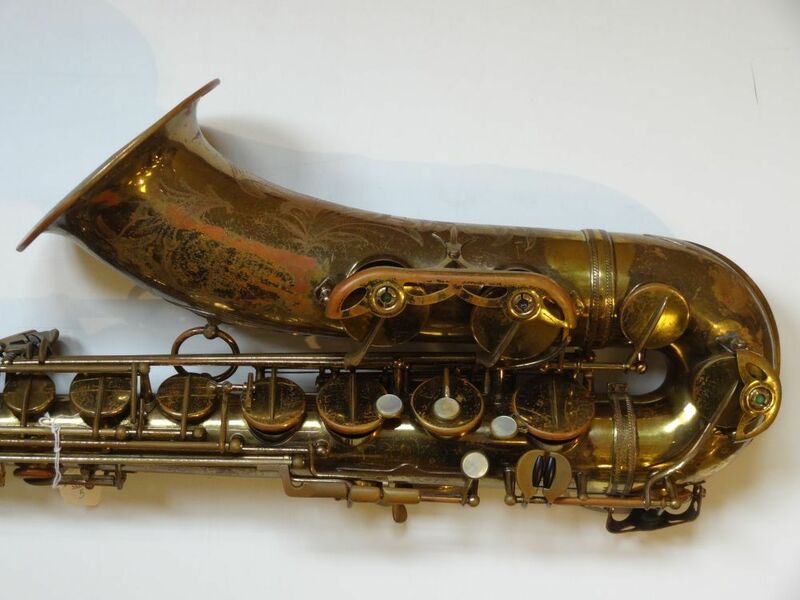 Tenor Saxophone, Selmer Mark VI, Paris, 1960, serial no. 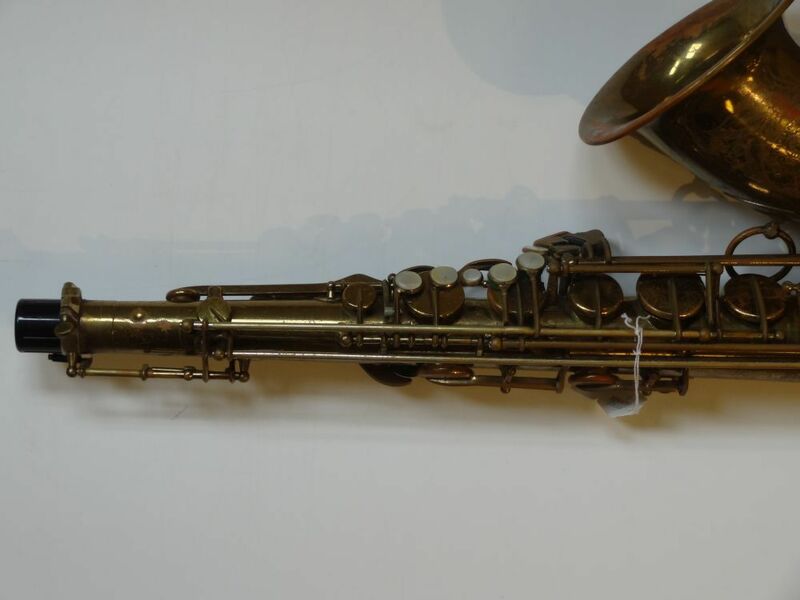 85284, missing neck, with case. 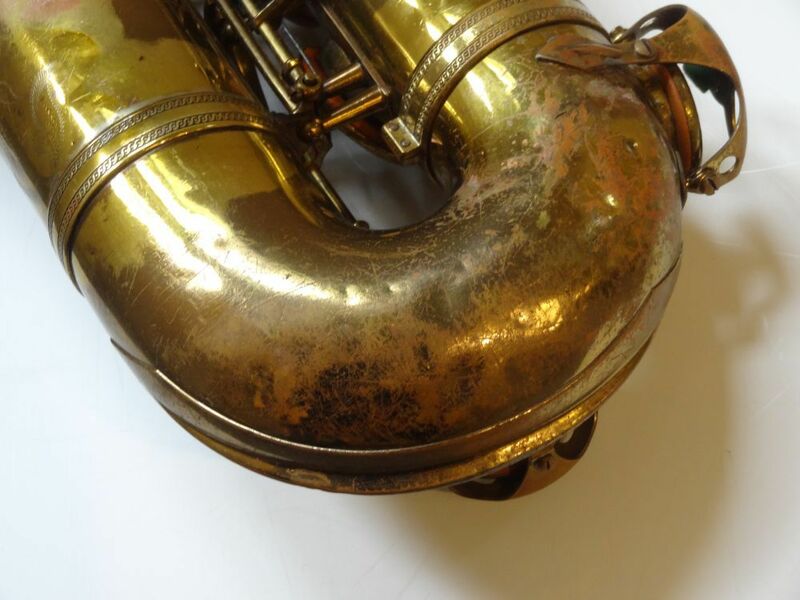 Extensive tarnish and loss to plating, missing neck, dent, will require pad job/overhaul.